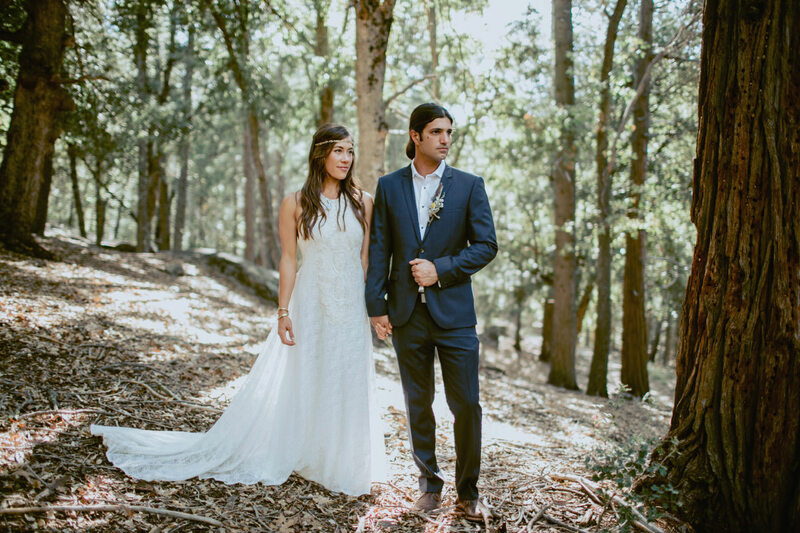 Meg and Barak, an adventurous pair of yogis and rock-climbers, had the most beautiful Palomar Mountain wedding underneath the old walnut trees of Bailey’s Resort. 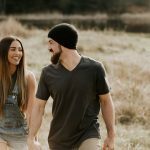 This couple, their friends, and family all radiated with so much love and liveliness, it was contagious. 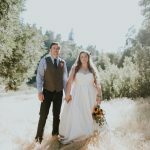 Needless to say, we had such a fun time photographing their gorgeous day. As always, big thanks to my second shooter, Suzi Jacobs. 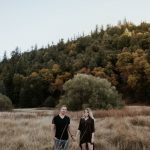 San Diego based wedding & lifestyle photographer. Here I share my recent work, behind the scenes, and tips for clients and fellow photogs.